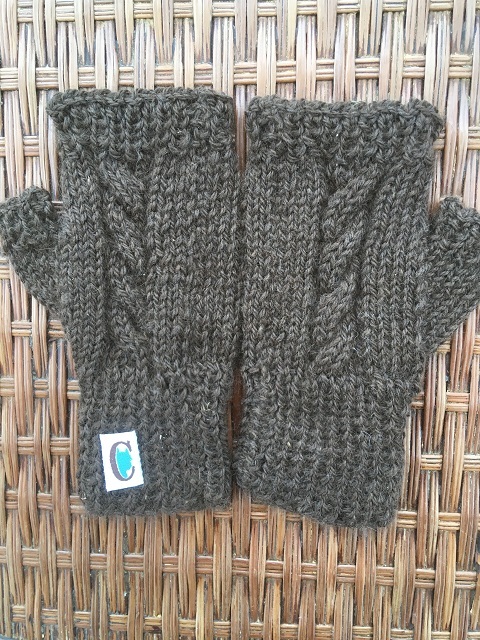 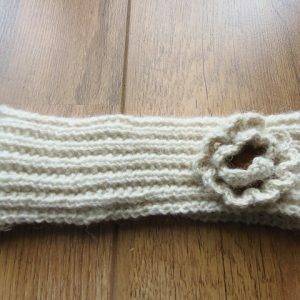 Hand Knitted plaited cable fingerless mittens made with 100% alpaca wool. 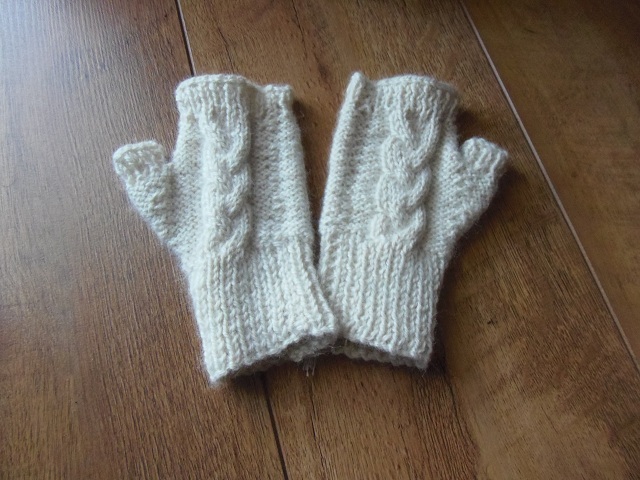 Hand knitted plaited cable fingereless mittens. 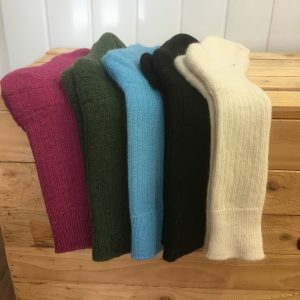 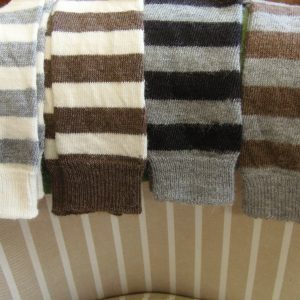 Incredibly soft wool that has been produced from my small herd of alpacas. 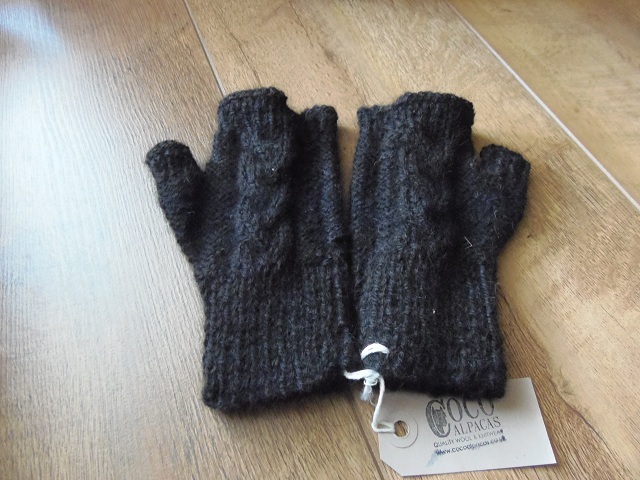 These mittens are extremely light and warm to wear keeping your hands as warm as toast. 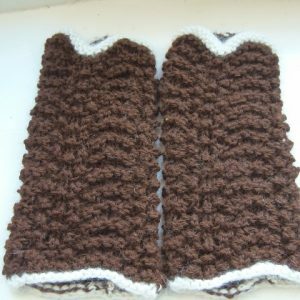 Hand wash in cool water.